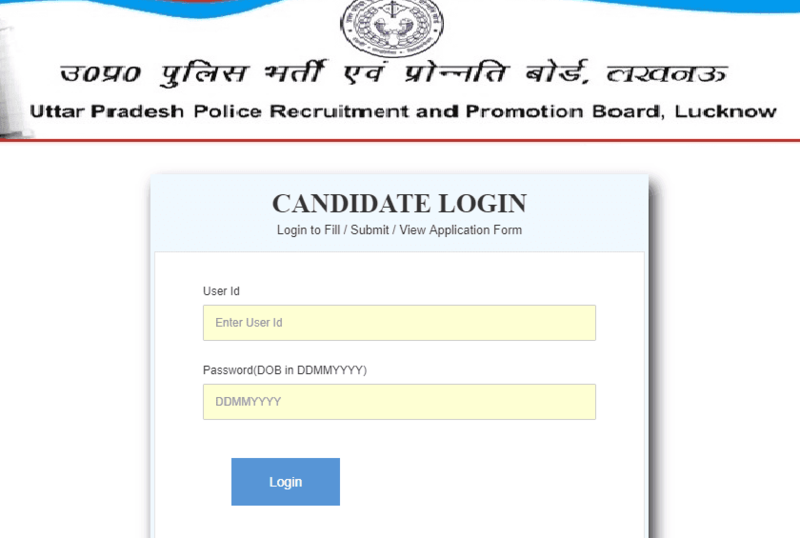 UP Police admit card 2019: UPPRPB Uttar Pradesh Police has released admit card for constable exam. Candidates who applied for the examination can download their admit card at the official website of tht board. The exam which has been scheduled to be conducted in next week is available on the candidate login link of the recruitment. The UP Police will conduct the written exam for the recruitment of more than 49,000 posts on January 27 and January 28, 2019. This is the second phase of police recruitment in the state. The state police's recruitment wing (UPPRPB or Uttar Pradesh Police Recruitment and Promotion Board) has been engaged in another recruitment process of Constables, of which the written exam results were released earlier.